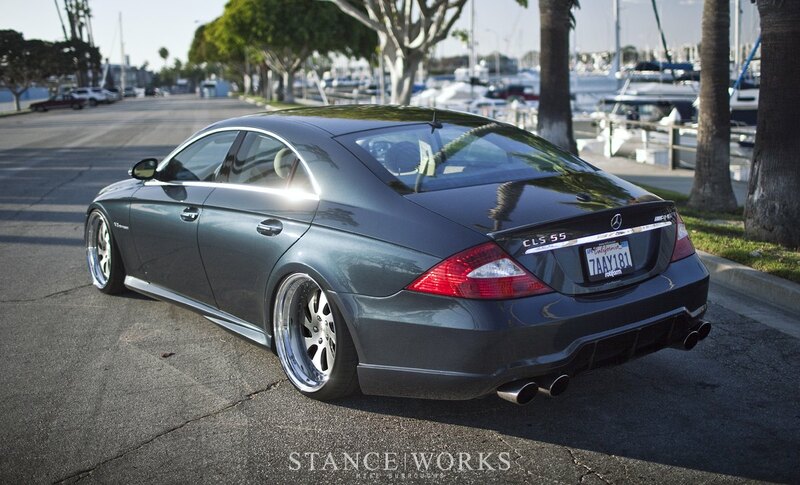 most of the BenzForum.com forum members are familiar with Rotiform wheels. It's one of the coolest California based wheel manufacturers. Their models are widely used on various EURO, VIP, stance, supercar, and other projects and we are proud to represent them at CARiD. A lot of their designs are inspired by classic European wheels. Special prices, custom applications and wheel&tire packages are available! - You can choose them right on our site with a help of our easy to use configurator and tire selector. Most of them are custom and available in various sizes, patterns and offsets. Our wheel experts will help you to achieve your desired fitment. Inquire for quotes and options! 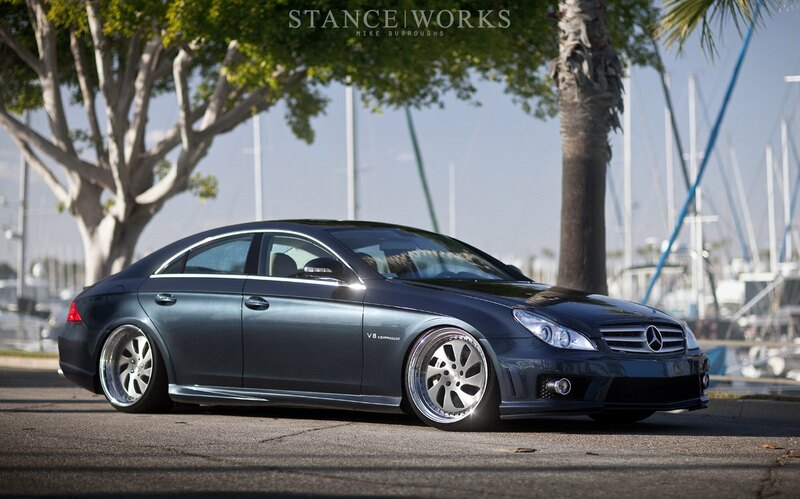 I know it's hard to compare, and tastes are different, but what Rotiform model would you choose for your Mercedes? 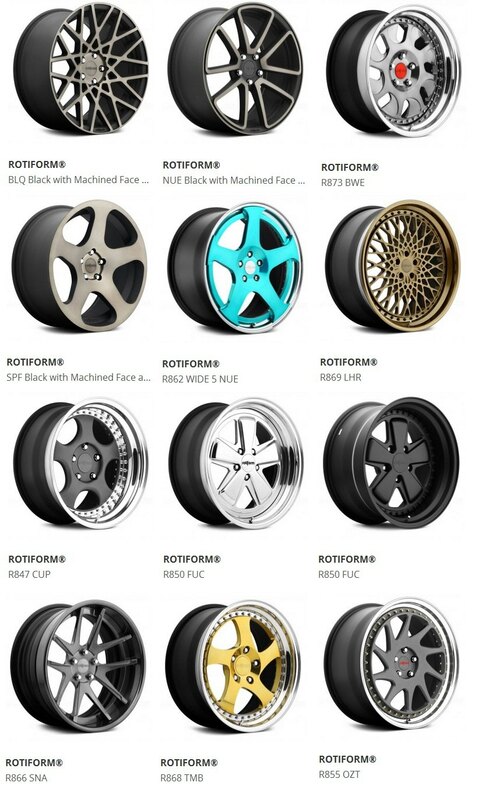 *Full selection of Rotiform wheels and available sizes.